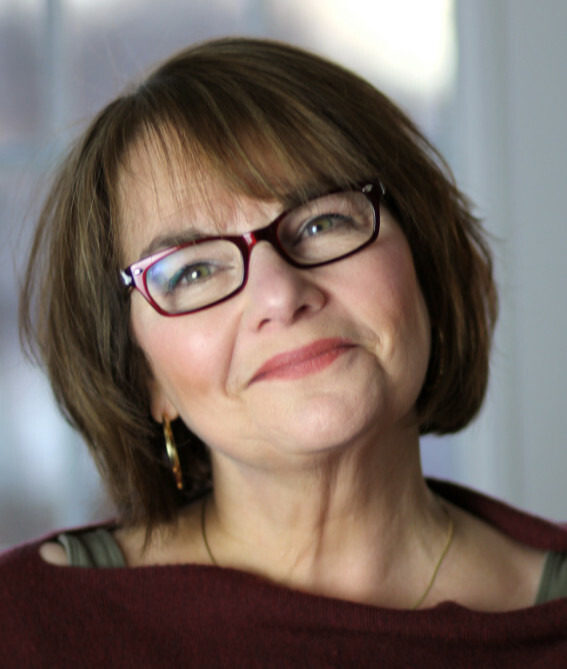 Randy Sue Meyers will give the morning keynote talk. When I was a kid, nothing was better than listening to my Aunt Thelma’s stories. She’d take humiliating, awful situations and transform them to eye-popping, comic-tragic tales. Her pain was our gain. As a child, I made twice-weekly trips to the library. Writers were gods, purveyors of that which I needed for sustenance. Food. Shelter. Books. Those were my life’s priorities. And I wrote—the bug hit me early—but without discipline—and I became a writer both early and late, publishing (co-authoring) my first book in my twenties and my first novel in my fifties, when I stopped living drama and began writing it. As a writer, I’ve learned that reaching deep isn’t always comfortable. (My daughters will read this! My husband will think I’m portraying him!) But I push myself to write with a knife held to my own throat, so that my work will hold as much emotional truth as possible. Writing transmogrifies fact into fiction, and that remove helps me understand the world around me. Writing forces me to look at angles I hadn’t previously considered and opens my mind. I used to play a song for my daughters, from FREE TO BE YOU AND ME, that swore that crying got the sad out of you. That’s kind of what writing does for me—it gets the sad, the mad, and the glad out of me. Writing calms me. Writing excites me. Writing sorts out my world. And writing lets me tell stories. Just like Aunt Thelma. And the most frustrating part of being a writer? There is no doubt, for me, it’s the business end of the work. Much is out of a writer’s control when working with a publisher, from pricing the e-book (publishers will want it as high as possible, while you may want it bought more widely and thus priced lower.) It’s often difficult to get to agreement on covers. Marketing budgets are almost nil, and that’s frustrating. One can go on and on, but, for me, the distribution network, the editing, macro and micro, the copy-editing, all of that is incredible. Another problem is the ease people have in reviewing one’s book online, as for every generous terrific review, there can be someone who just wants to slam you—and their words live in perpetuity. I wrote about how to work with one’s hurt feelings in Soothing Words for Bad Reviews. Can you tell us about your most recent novel? What inspired it? 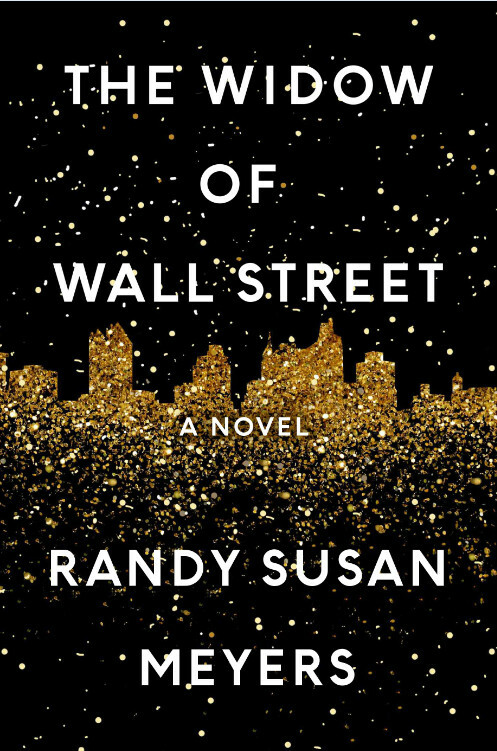 THE WIDOW OF WALL STREET tells the story of a family caught in the before, during and after of a Ponzi scheme, told from two points of view: A man with a criminal hunger for wealth, and his wife, who’s unknowingly building her life, her marriage, family, and even friendships, on disappearing sand. When a scandal unfolds, criminal and otherwise, I wonder two things: What was the self-told story the perpetrator believed that allowed him to hurt so many people? What does it do to his family? When Bernie Madoff’s crimes came to light, I wondered what it would be like to be his wife and wake up one day to find that your entire life was built on air. When Governor Elliot Spitzer was discovered transferring money to a prostitution ring, I could only imagine the pain for his family. Every crime has multiple victims—including the family of the perpetrator. Writing this novel allowed me to explore both sides by inhabiting the points of view of the victims and the accused. I have always needed to understand life from as many angles as possible. You’re the morning speaker for WriteAngles. Can you tell us a little bit about what you’re planning? Every writer takes a different path to publication, but most require talent mixed with patience, and a willingness to work hard, revise, and then work more. My journey to launching my debut novel, THE MURDERER’S DAUGHTERS, involved knowing when to hold them and when to fold them, a nonfiction book, three agents, and six novels. How long does it take to be published is a question often asked, and one I’ll always answer honestly. For me, the journey included a homemade MFA, perseverance, and facing up to my obstacles and then removing them best as I could. That’s the soundbite for my talk: a revelation of my blistered path to publishing my first novel at the age of 57. My next book is due to my publisher in December, so I’m racing the clock on revision. The novel tells the story of two women who differ culturally, racially, and vocationally, coming together in what they think will be a battle against weight, but which ends up a battle in the war against women— in that arena where everyone hates a fat woman— as they are challenged to see how far they will go to be thin.